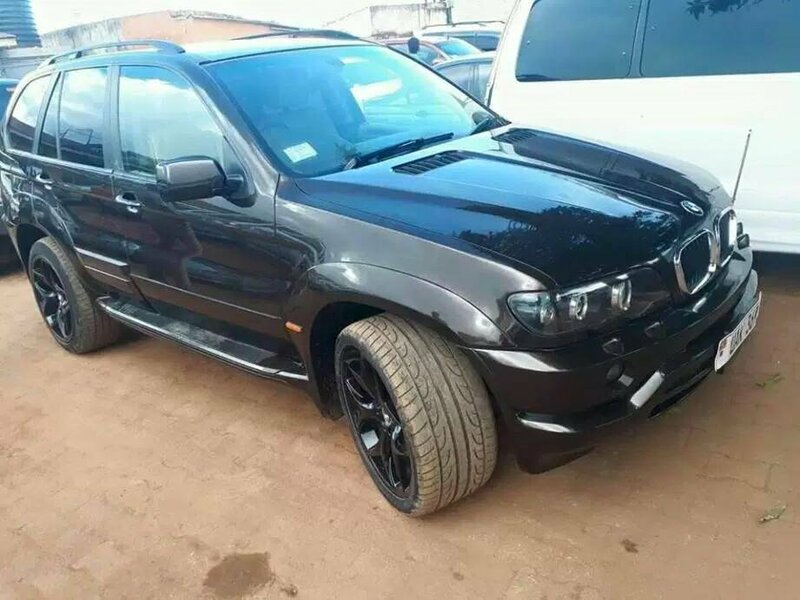 Home / Celebrities & Gossip / Entertainment / Uganda / Fifi Da Queen Gets BMW X5 From Husband. Fifi Da Queen Gets BMW X5 From Husband. When your husband loves you,he will do anything to make you happy. Fifi Da Queen can testify. 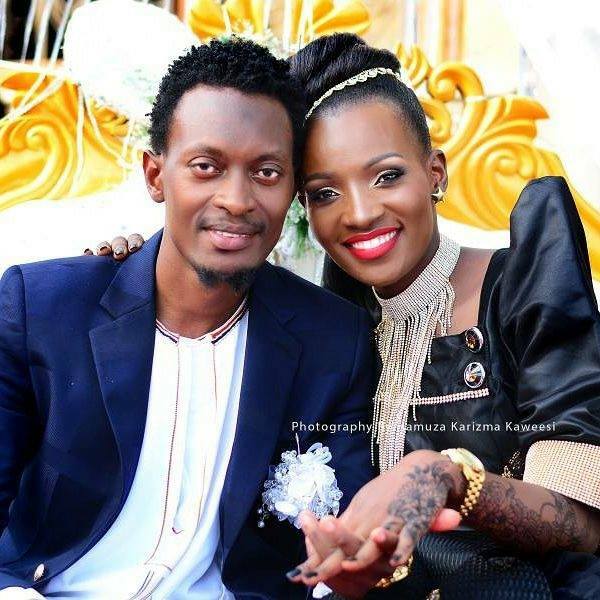 Real names, Nabitengero Fiona is a Bukedde TV presenter and she introduced the love of her life this year in January. He man has made her know she is the only one, as he has gifted her with a BMW X5. Her husband, Abdullah Nsubuga, and Fifi have a wonderful child, and she is still expecting his baby. Congratulations to you two.